But, what are the other pros of PCB repair services? Do they even exist? How can you make them work for you? Find out more below. When it comes to repairing any sort of board, component, soldering or anything else, there first needs to be an assessment to evaluate just what exactly needs to be replaced and repaired. Much like tests with PCBs when they are initially created, the entire PCB needs to be assessed to make sure just how much is needed to be repaired. Afterward, it's all about making sure there are warranties on certain products (warranties can also be implemented with new, replacement parts). Once that is finished, it is time to get to work on repairing the components. 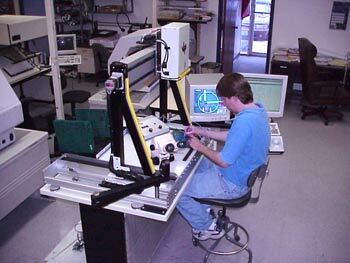 Depending on the extensiveness of the work, a PCB board repair can take up to 24 hours to a week long project. 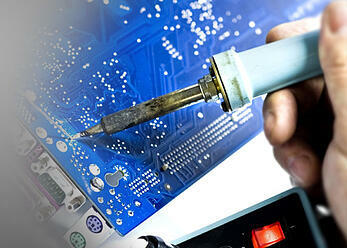 The PCB repair services will need ample time to ensure everything is working and won't short circuit or fail. Tests will still need to be conducted even after the repairs--or at least the repair service team should be doing that! Then, the product can be returned back to you good as new. Of course, everything entirely depends on what exactly you're looking for in a repair. Extensive repairs will take longer, while replacing easier components is obviously going to take less time. It is advised to incorporate that into your project deadlines. Repairing can be much cheaper than having to replace an entire batch of old PCBs, since components can just be swapped or integrated into an already assembled product. The same can be said about faulty or counterfeit parts that might pop up on PCBs--which can be extremely costly. Repairing also encourages the recycling of parts and a better environment overall. Don't you want to help lessen your carbon footprint and save money to boot? The repair doesn't have to tie up your own assemblers or engineers and can be just as easily sent off to a United States based PCB repair services team. Most assemblers who you can outsource your PC board assembly to also provide warranties on their parts that include repairs and replacements. One of the best ways to ensure that your PCBs are protected, no matter how old, is to simply ask the company if they provide such a service. Also, another good rule of thumb is to make sure that you try to keep everything in the United States as much as possible. 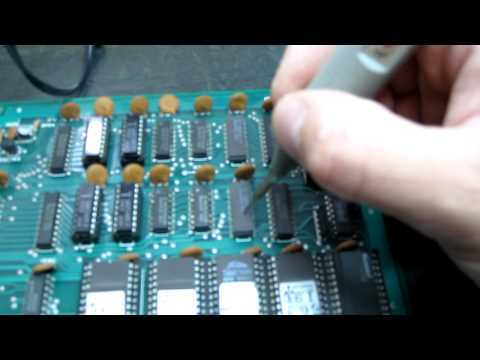 You don't have to throw out old PCBs simply because they might not working, they can be easily evaluated to see if they are salvageable and able to be repaired. It is also the same for faulty PCBs which might need just another set of eyes to see what's wrong. Plus, you'll be saving lots more money and see a higher ROI on your components.